This article follows on from a previous one on the subject of Sourcing Decision Making. But it does so from the perspective of the supplier. 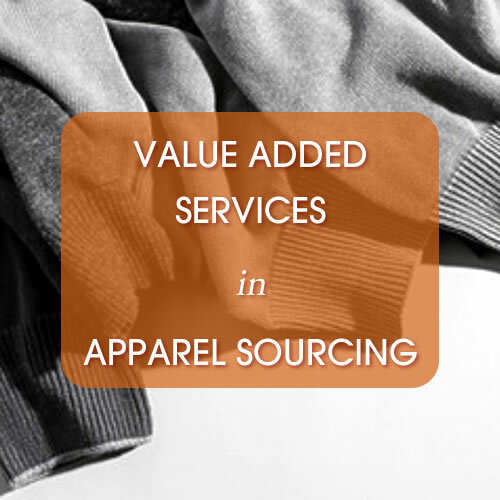 It considers what the suppliers want, and how they get it from their customers’ sourcing managers during negotiations, by offering value added services in addition to just manufacturing garments. I have the systems for emails, textile labelling, barcoding etc.